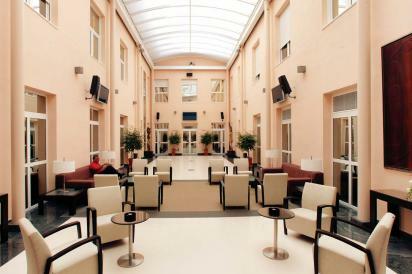 Edificio histórico para Escuela de Negocios y/o Centro de Formación Corporativo en el Real Sitio de Aranjuez, Madrid. Monumental building near Rotterdam, The Netherlands with 32 appartments for specialized student housing. Rented to one operator for 15 years. Land, building or existing hotel for development of 5* luxury hotel in Madrid with 100-250 rooms. Five-star luxury resorts at principal Spanish tourist destinations and five star urban hotels in Madrid and Barcelona. Well known operator asks for holiday hotels at all Spanish Coasts on a rental basis. Well known operator of residences for elderly persons is searching for new projects and existing residences.